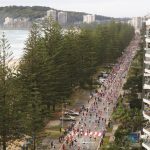 The Gold Coast has been chosen to host the SportAccord World Sport and Business Summit in May 2019, thanks to a successful bid by Tourism and Events Queensland, Tourism Australia, Gold Coast City Council and Destination Gold Coast. The global sports convention will bring more than 1500 representatives from up to 100 countries, representing 500 different international sports federations, rights holders, organising committees, cities, media, businesses and other sporting organisations. Australia’s Minister for Trade, Tourism and Investment Simon Birmingham congratulated the Gold Coast for securing the rights to host the event. 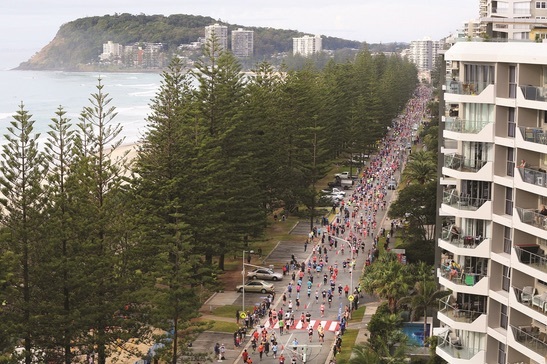 “Whilst the Gold Coast is well known as a holiday destination, its world-class facilities also make it an attractive destination for major business events,” Birmingham said. SportAccord will be held on the Gold Coast 5-10 May 2019.